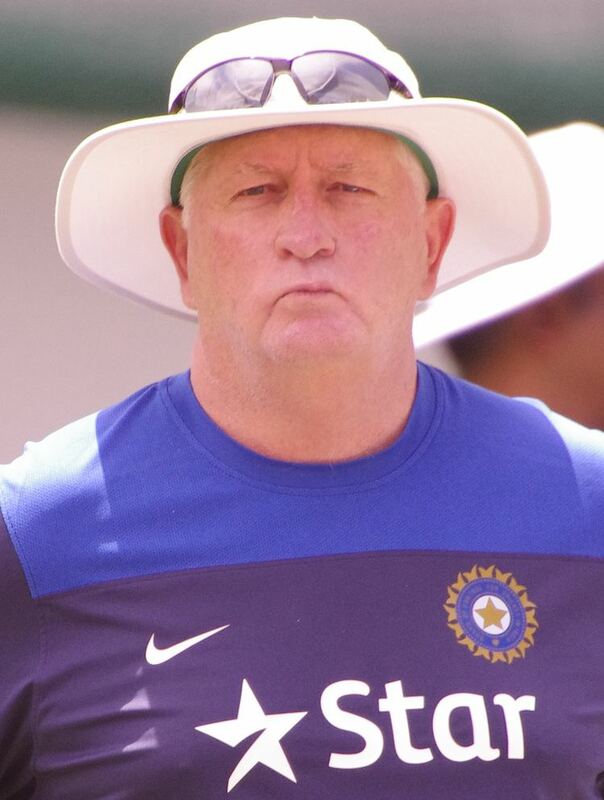 Duncan Andrew Gwynne Fletcher (born 27 September 1948) is a Zimbabwean ex-cricketer and the former coach of the Indian cricket team. 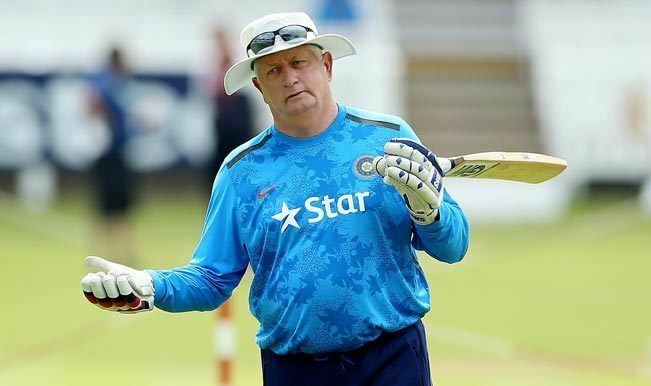 He was the coach of the England cricket team from 1999-2007, and is credited with the resurgence of the England team in Test cricket in the early 2000s. Fletcher was born in Salisbury, Southern Rhodesia (modern day Harare, Zimbabwe) and was one of five brothers in a Rhodesian farming family. 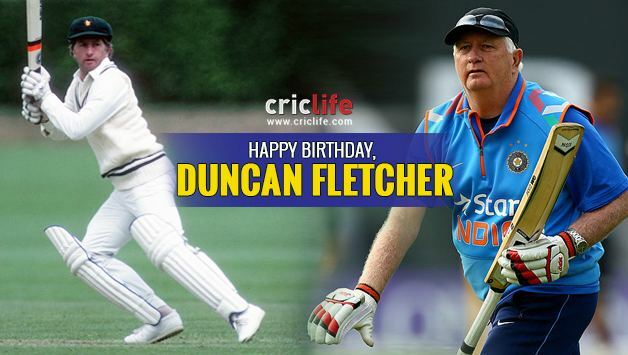 Fletcher took Zimbabwe to victory in the 1982 ICC Trophy. Fletcher never played Test cricket in his playing career. Under Fletcher the England cricket team achieved famous series victories away to Sri Lanka, Pakistan, West Indies and South Africa between 2000-2004. In 2004 England won an English record 8 consecutive tests, beating New Zealand 3-0 and West Indies 4-0 at home respectively, before winning the first test in South Africa. 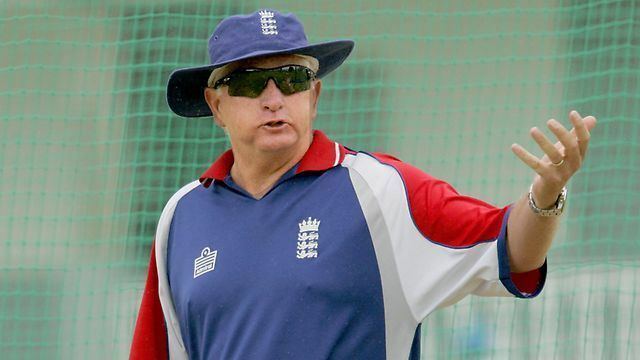 His most famous and largest achievement however came in September 2005, when he became the first coach of the English team to win an Ashes series for 18 years when England secured 2-1 victory over Australia. In recognition of this winning the Ashes after 18 years, Fletcher was conferred with the OBE. On 13 September 2005 Fletcher was awarded British citizenship after a five-year wait. Although both his parents and all his grandparents were ethnically English, i.e. of English/British descent, Fletcher had been denied citizenship by virtue of the fact he spent most of his time abroad—touring with the England team. After the Ashes series win of 2005, the Home Secretary, Charles Clarke, intervened to award Fletcher his long-sought citizenship. Fletcher received heavy criticism from all quarters after preferring Ashley Giles to Monty Panesar as England's main spinner in the first two Tests of the 2006-07 Ashes series; Giles took three wickets in two Tests, while Panesar, when given the chance in the third Test, took five wickets in the first innings and three wickets in the second innings. Following defeat to Australia by 206 runs in the third test on 18 December 2006 which saw England relinquish the Ashes 15 months after gaining them, the England and Wales Cricket Board confirmed that Fletcher's position as head coach was under review. Despite a brief reprieve in early 2007 when England won the Commonwealth Bank Series, Fletcher came under increased criticism as England performed poorly in the World Cup, which culminated in a nine wicket loss to South Africa in which the team were booed off the field by England's Barmy Army. 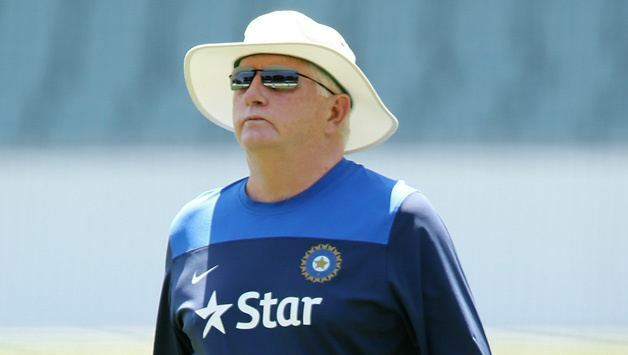 It was later announced, on 19 April 2007, that his 8-year tenure as coach was to end following England's final Super 8 match against the West Indies on Saturday 21 April 2007. England's test record improved almost as soon as Fletcher took over in 1999, however the fortunes of the one-day side plummeted under Fletcher and ironically the only major success in one day cricket under the Fletcher era came a mere three months before his exit, as England won the Commonwealth Bank Series by defeating Australia early in 2007. In November 2007 Fletcher confirmed that he was considering a switch to rugby, stating "I'd like to be a rugby consultant. I have some ideas...I love my rugby, I would rather watch rugby than cricket. I'm passionate about it, it's the game I'd like to have been involved in." 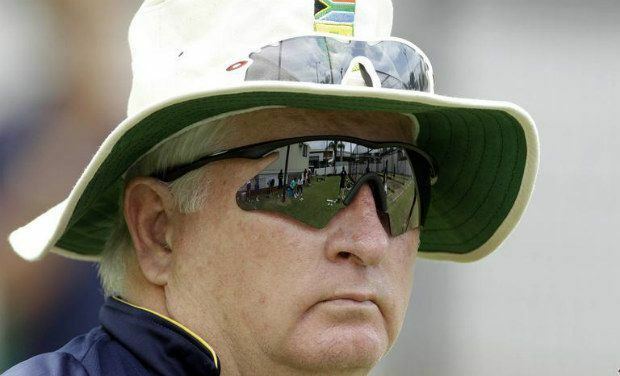 On 5 November 2007 Fletcher's autobiography Behind The Shades was published. In November 2008 it was announced that Fletcher would take on a consultancy role with Hampshire for the 2009 season, days later he took a similar role with the South Africa team ahead of their Test series with Bangladesh and Australia. Fletcher's sister, Ann Grant captained the Zimbabwe women's field hockey team which won the gold medal in the 1980 Summer Olympics in Moscow. 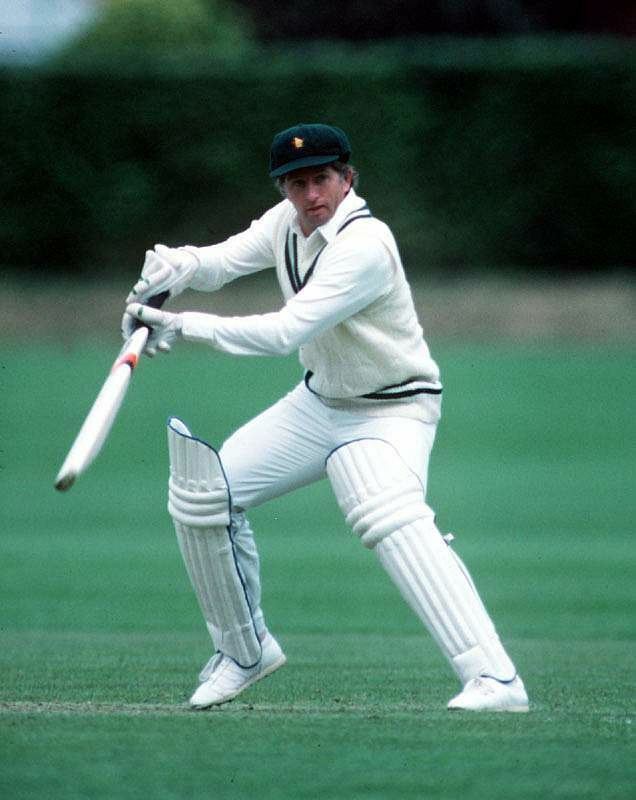 His brother, Allan Fletcher, played seven first-class games for Rhodesia in the late 1970s.